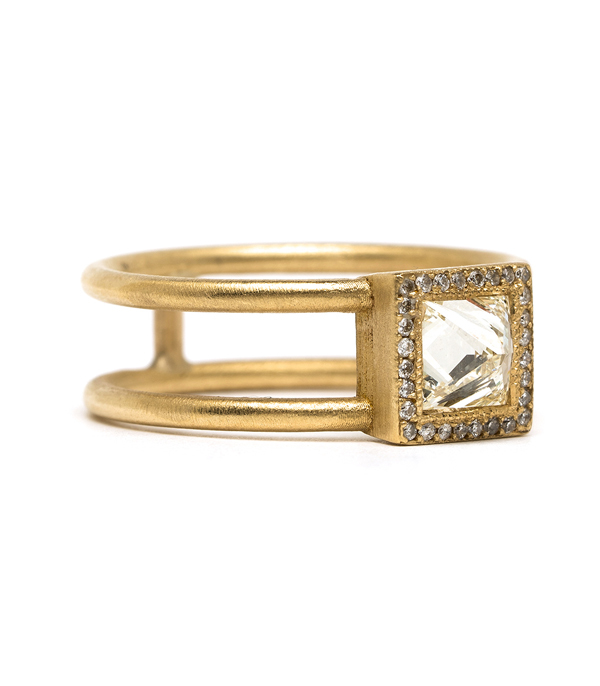 Modern aesthetic and old world charm come together in this beautifully executed double-banded 18K gold ring. 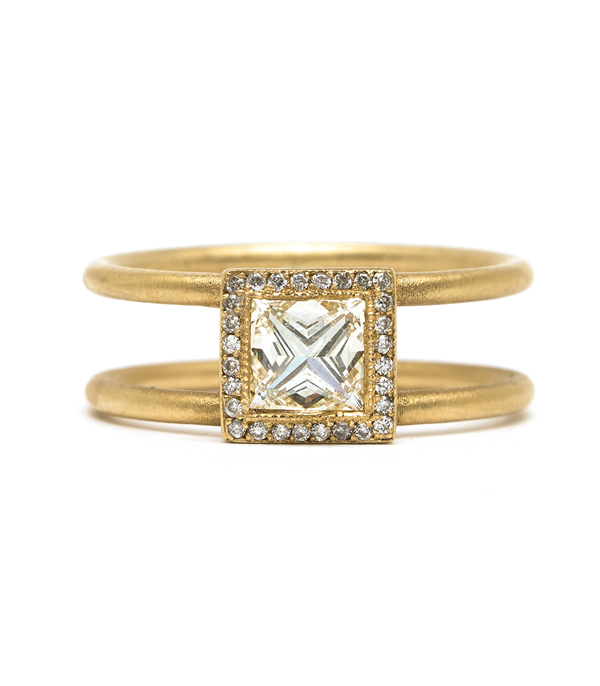 A sparkling (0.50ct) princess cut diamond is set upside down, or “stiletto” style as we like to call it, framed with a border of micro-pavé diamonds (0.08ctw). 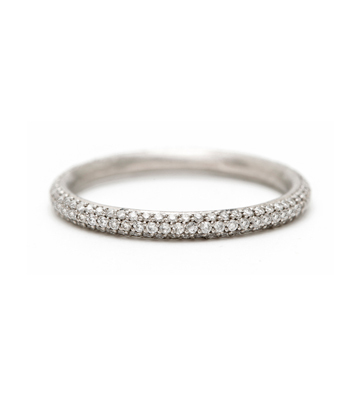 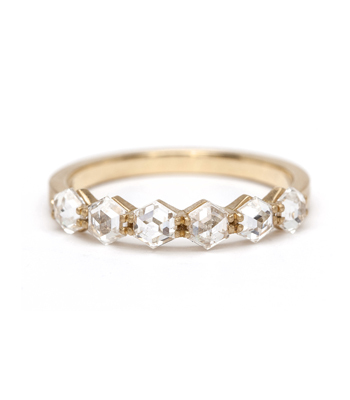 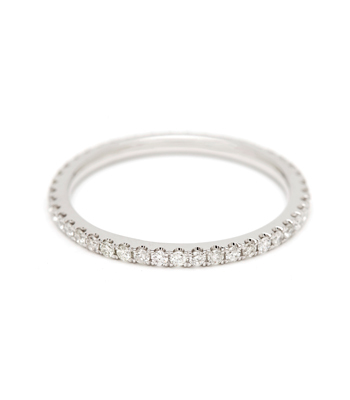 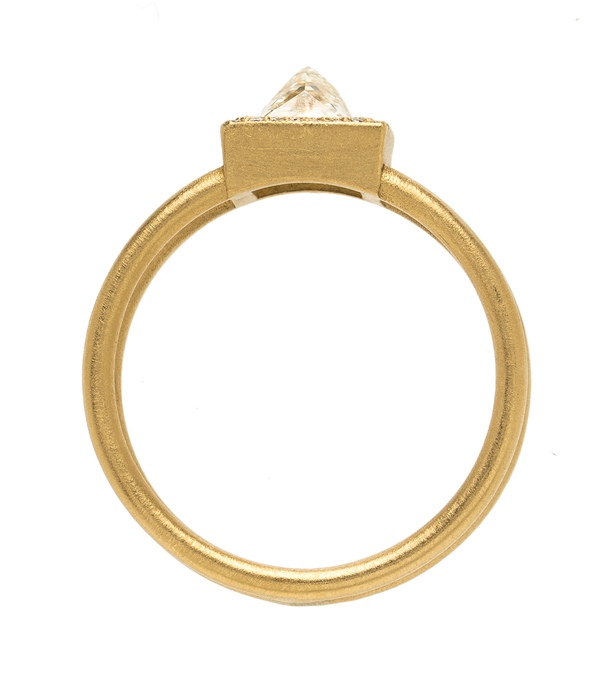 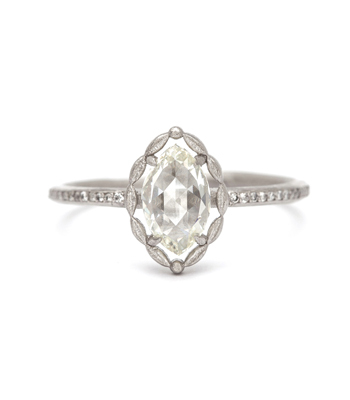 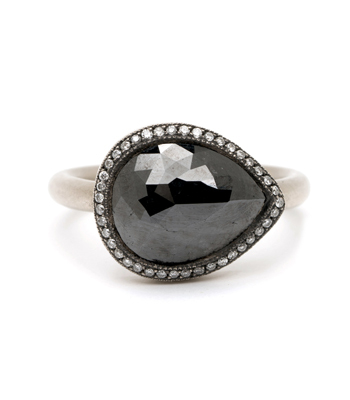 A one-of-a-kind ring, for the ultimate cool bride, who is not afraid to rock tradition! 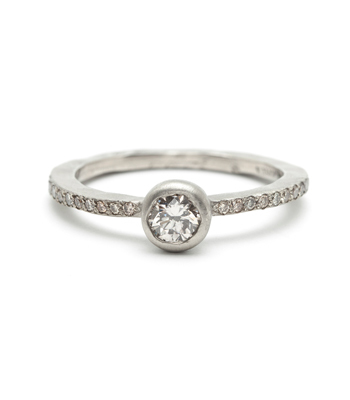 Categories: All Engagement Rings, Aria, City Sophisticate, Rings, Rocking Tradition.